Welcome to HERODJs. 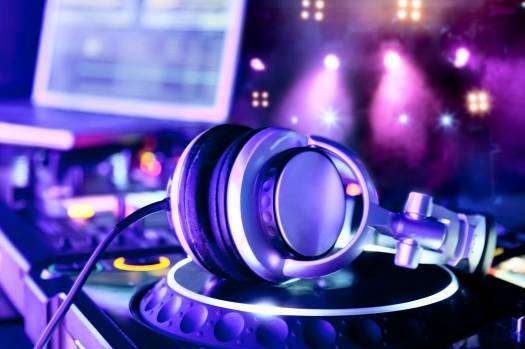 Perth’s premier DJ services company. Providing DJ’s for bars and clubs, weddings, corporate events and party’s. HERODJs has been operating since 2010 and has garnered a reputation for providing quality real DJs that really get the party started. 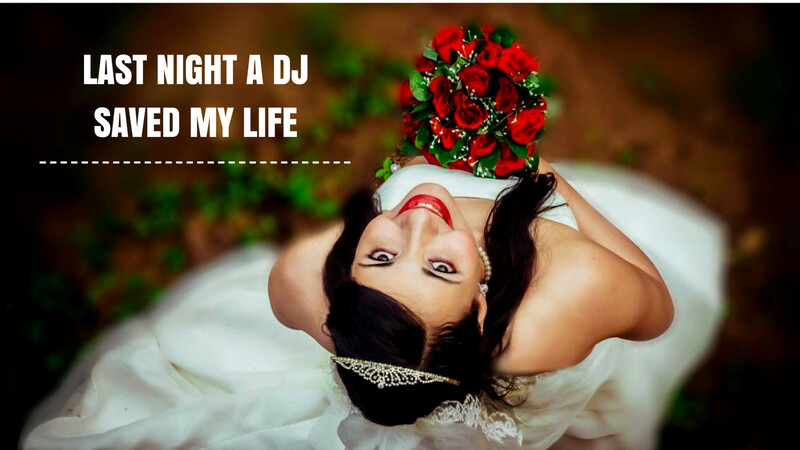 When planning your wedding you need an experienced DJ who is willing to go the extra mile to make sure your day is perfect. 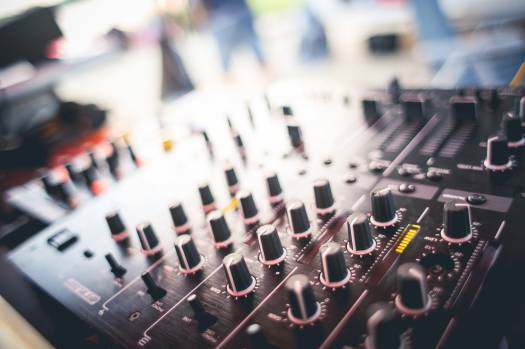 HERODJs’ wedding DJ service focuses on prior preparation and consultation to make sure this once in a lifetime day runs smoothly. 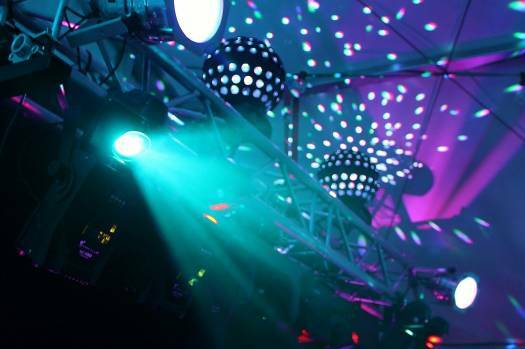 Find out HERODJs wedding dj hire Perth prices contact us or see wedding dj reviews from past wedding clients.